The Ministry of Health is currently beginning further testing, in order to determine which coffeemakers are leeching lead into the water used for making coffee, and those models will be removed from the industry, or repaired. 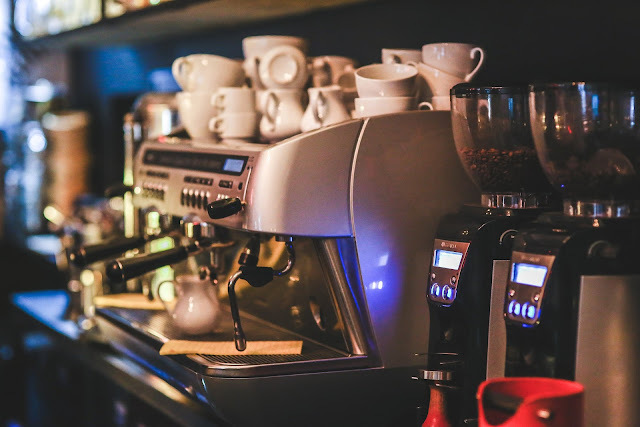 In order to avoid exposure to lead, consumers are advised to minimize the consumption of coffee that has been made in commercial coffeemakers (the kinds used in coffee shops, hotels, restaurants, and workplace kitchens). Pregnant women and other at-risk groups are advised to avoid these coffees altogether until tests are complete. Coffeemakers that fail the heavy metal test will need to be repaired or replaced. Find out more about the effects of lead exposure, and why you should be cautious.